Sljór(?)/Sleyr(?) 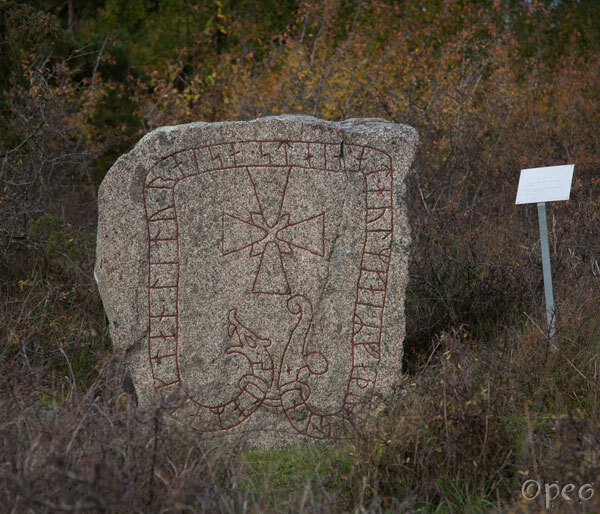 and Danr had the stone raised in memory of Holmgeirr, their father. A beautiful rune stone in perfect shape.